Delivered weekdays, Fan Fix covers all things sports, with an emphasis on local teams and athletes. 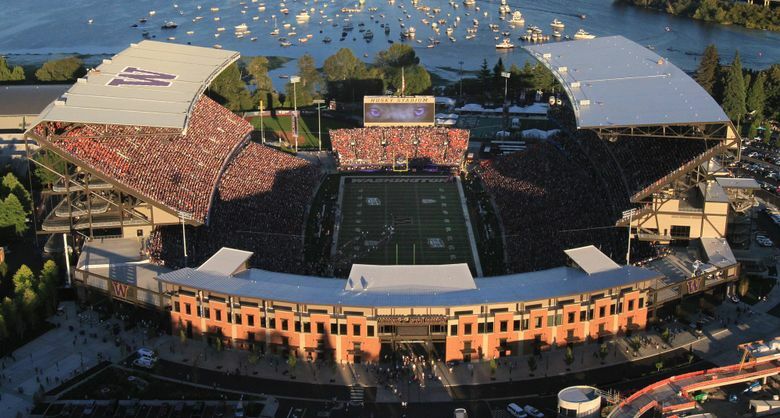 From the preps to the pros, it's essential reading for local sports fans. 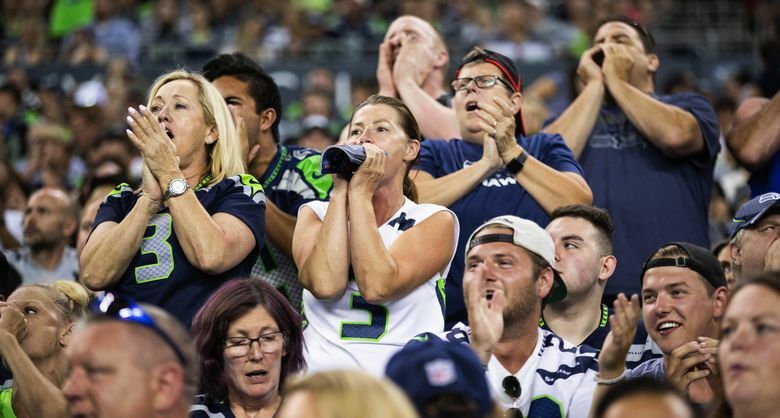 Essential reading for local sports fans, Fan Fix offers news highlights and exclusive featured content about the teams and players making headlines all year long. 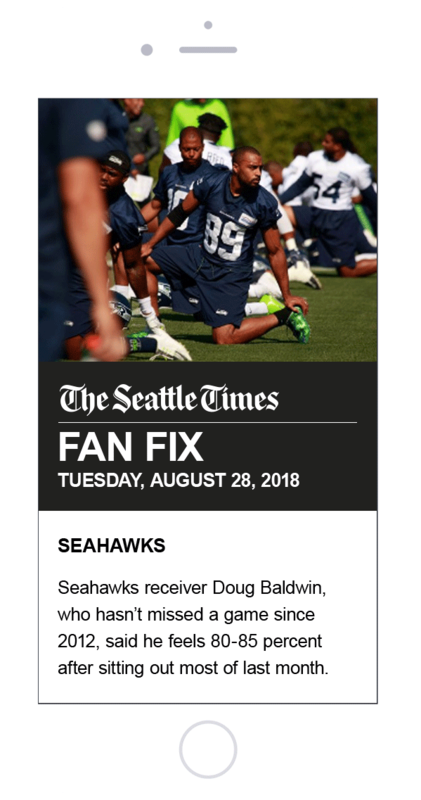 Fan Fix covers general sports and sports-related stories in and around the Northwest, giving fans the expanded coverage they crave.